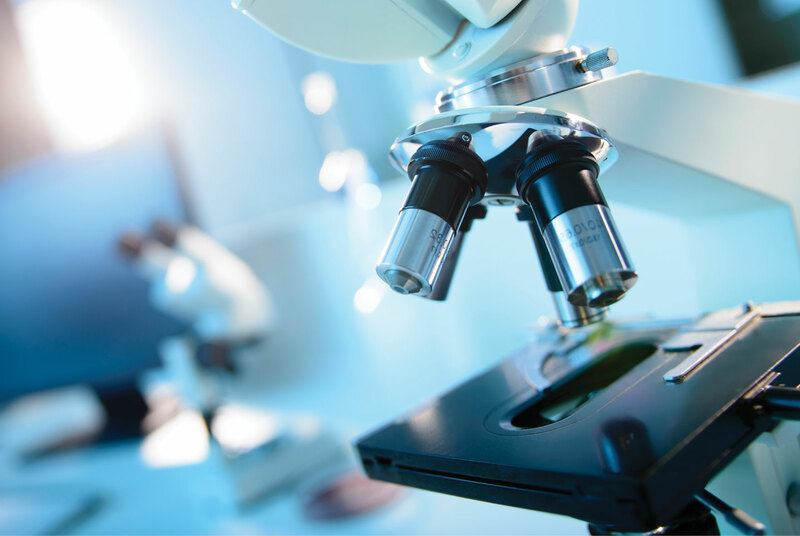 MicroFocus: Turkey particularly focuses on the bacterial infectious diseases that become the center point of sociological and economic debates in Turkey. We consider different aspects of bacterial infectious diseases from the various scientific studies and sources, which cover the study of biology, sociology, and economics. Some of the topics that we will go through with emigration, climate change, antibiotics resistance, and anti-vaccine movement to better understand how these issues discussed in Turkey. Please feel free to Contact us if you have suggestions or questions for MicroFocus: Turkey.